Where Do Tags Come From? Where your tags come from depends on which podcast host you use. Some hosts, like Buzzsprout and Soundcloud, allow you to tag episodes individually. 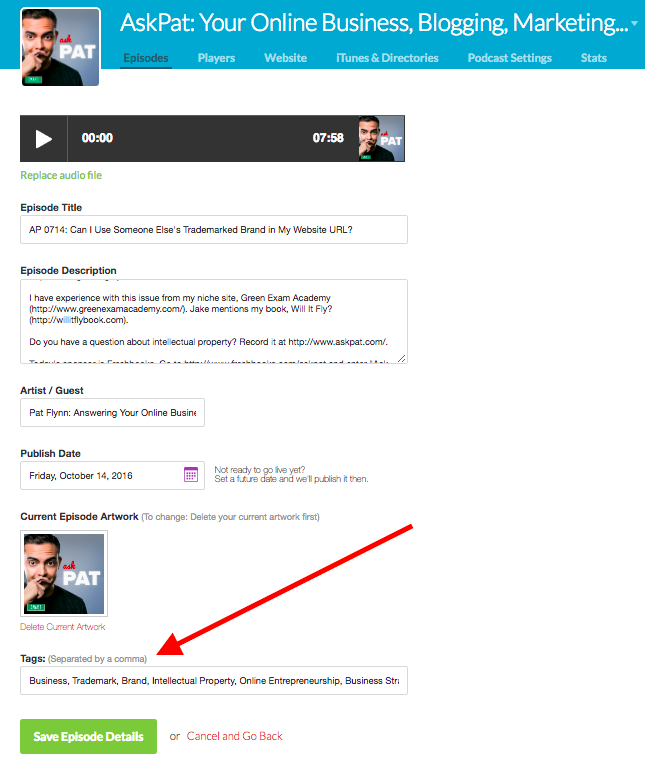 For those podcasts, the tags displayed will change depending on which episode of your podcast you click on. For podcast hosts that don't offer tags for each individual episode, the player will pull in your show tags. 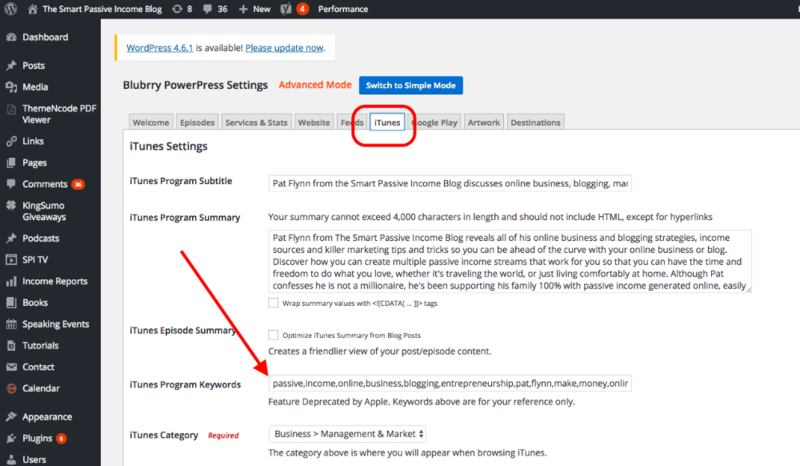 Here's where to add tags for a variety of podcast hosts. In Buzzsprout, you add your tags when you upload your individual episode MP3. You can also add these by clicking to edit tracks of already uploaded episodes. 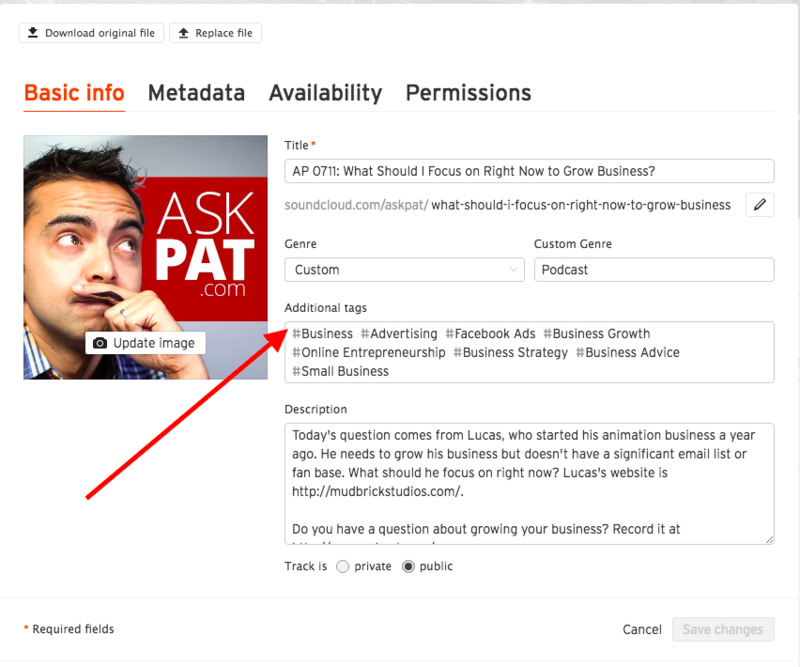 In Soundcloud, you add your tags when you upload your individual episode MP3. You can also add these by clicking to edit tracks of already uploaded episodes. 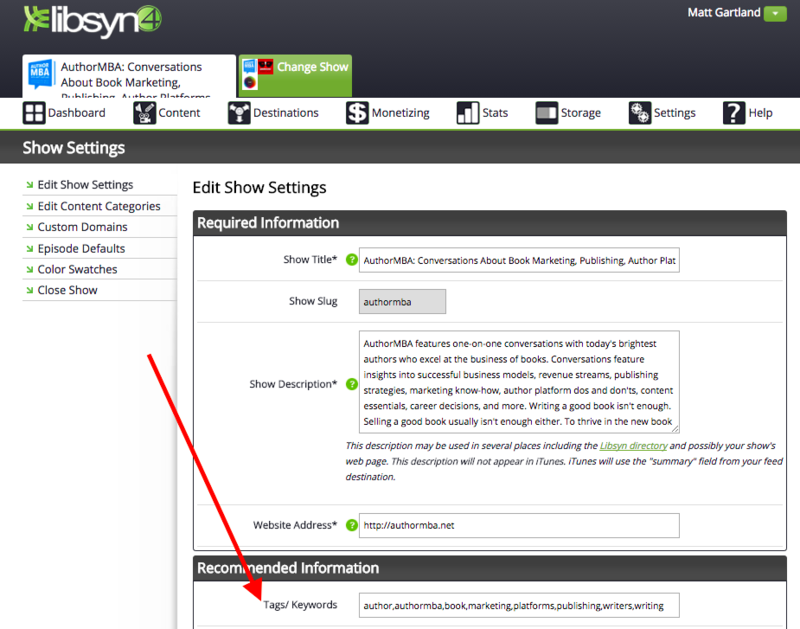 For Libsyn feeds, you will pull show tags rather than individual episode tags. You'll find these in Settings --> Show Settings. For feeds that are set up using PowerPress, your tags will come from the iTunes tab in the PowerPress settings.